Football isn't football without snacks! 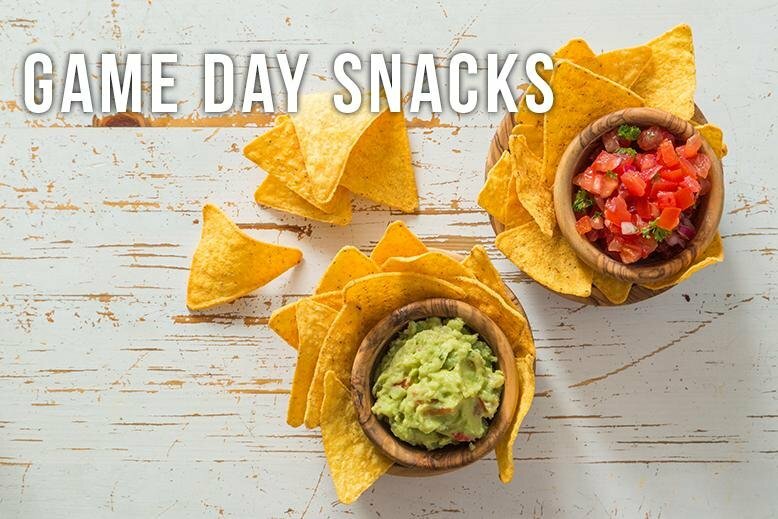 Whether you are watching for the game or the ads, copious amounts of snacks are vital on game day! 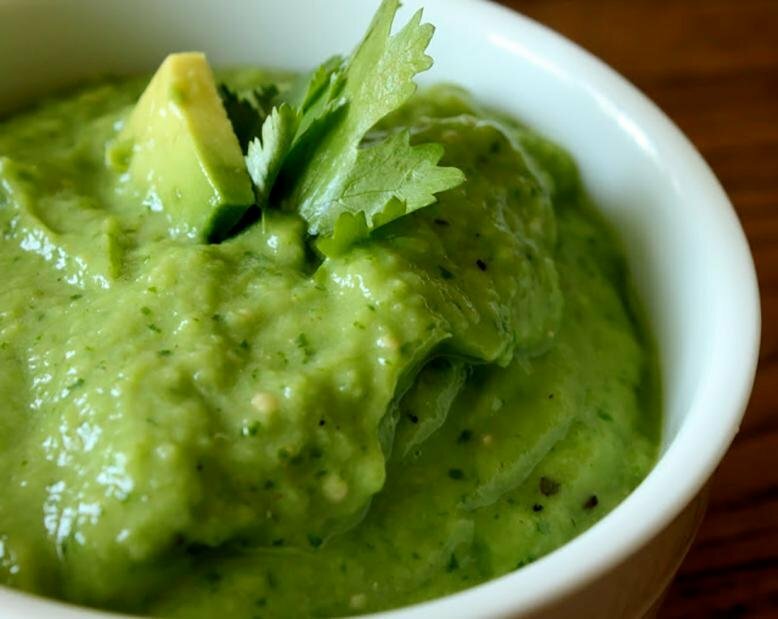 Below are two recipes for delicious appetizers to serve and eat that everyone will love. In a big mixing bowl combine cream cheese and butter, and beat until smooth. Mix in powdered sugar, brown sugar, and vanilla. Stir in the chocolate chips. Cover bowl with plastic wrap and chill for about 2 hours. Roll into a ball and cover in plastic wrap. Chill for another hour. 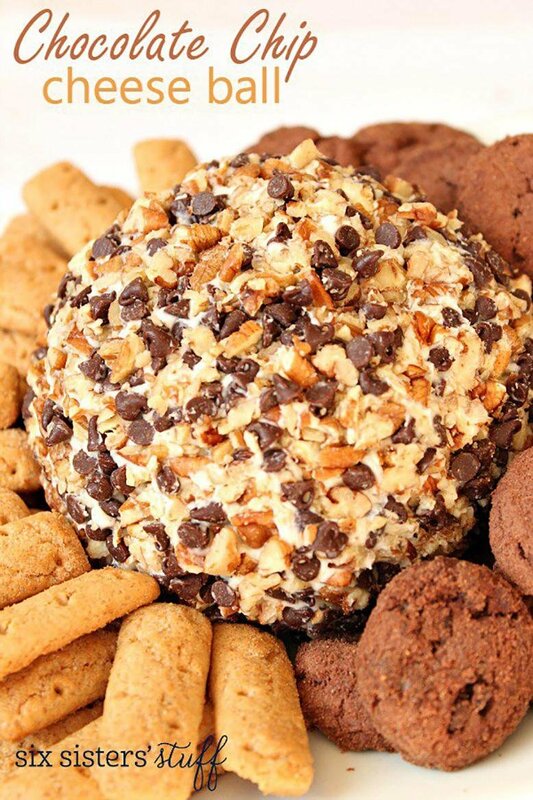 Unwrap and roll in the chopped pecans and mini chocolate chips. Serve with graham crackers and cookies for dipping. Enjoy your snacking! RC Willey has all the small appliances that will you need to get your snacks and dips ready for any party. Check them out and if you have any other snacking suggestions, let me know in the comments below!